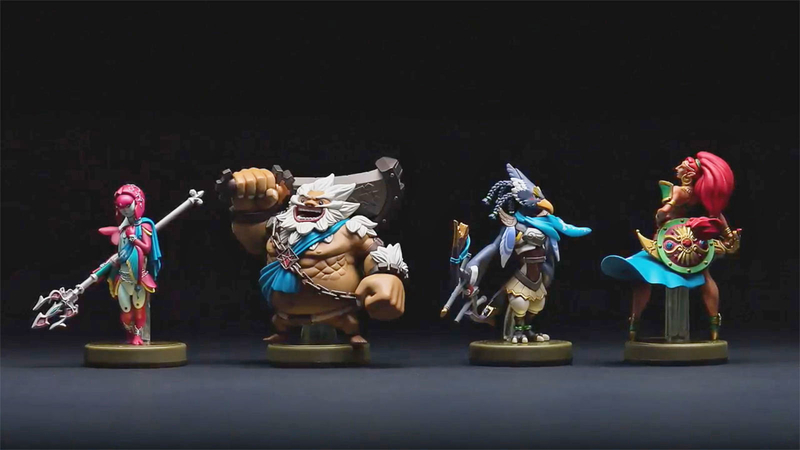 Champions take their place in the spotlight with 11 new amiibo announced during the Nintendo E3 2017 conference, including characters from the Metroid, Zelda, Fire Emblem and Mario series. The 11 new amiibo revealed during the press conference cover a variety of games from some of the oldest Nintendo properties, related to games already out, and games coming soon to the Switch. 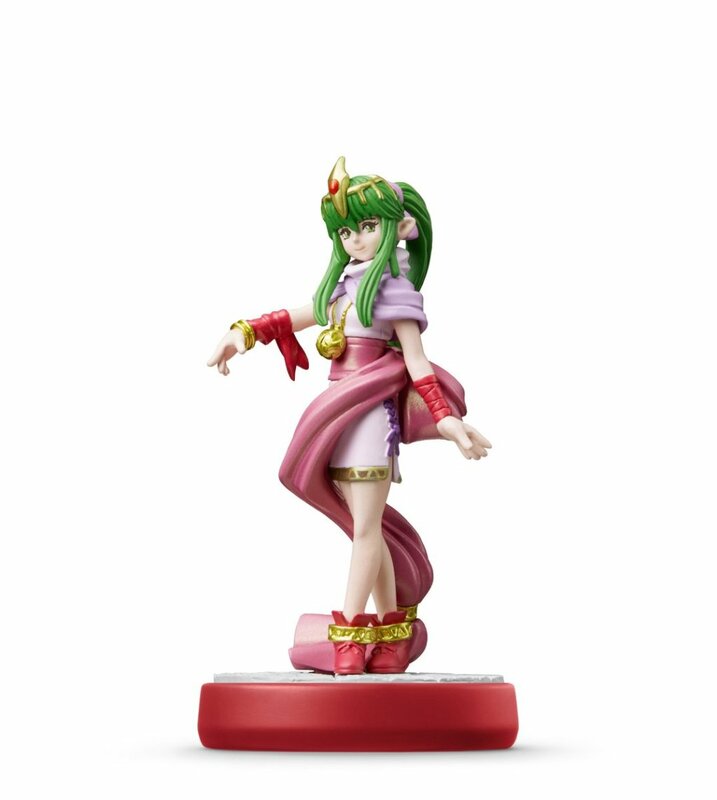 We're getting two amiibo for Samus' big return in a remake of Metroid 2 for 3DS. Then there are wedding-themed Mario characters, followed by the big and brash champions you'll meet in Legend of Zelda: Breath of the Wild. 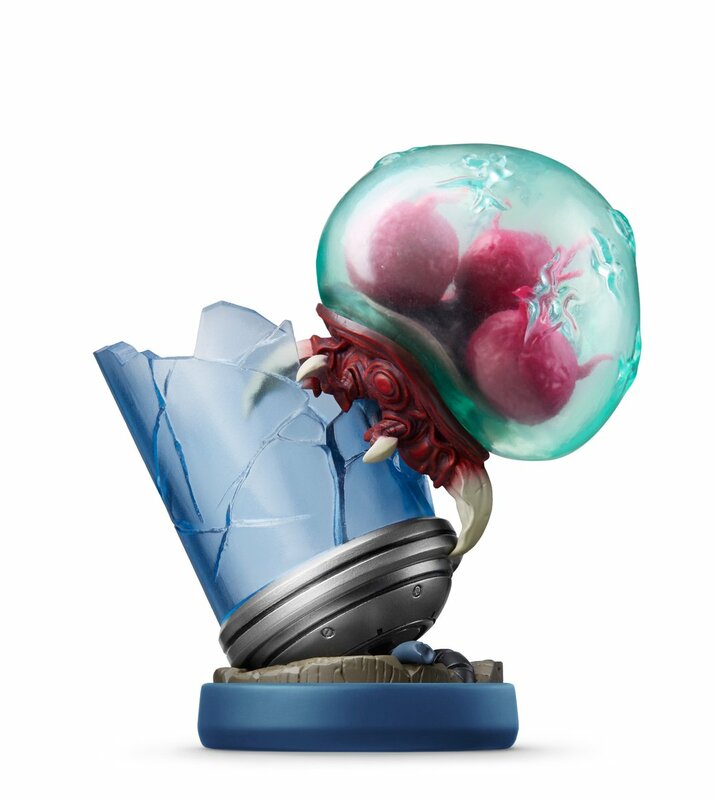 The Metroid amiibo is squishy! We're calling it now, the creepy / cute Metroid is my pic for best-in-show. 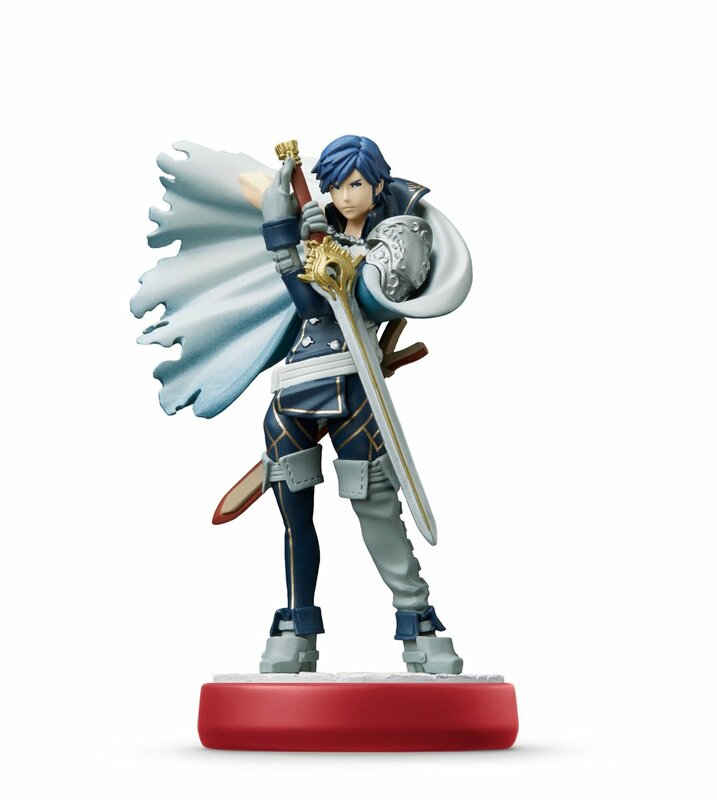 Get a better look at all the newly-announced amiibo in the gallery below. The Legend of Zelda: Breath of the Wild introduces the four champions -- each representing one of the societies of Hyrule. Link meets each character when investigating the locations of the Divine Beasts, four massive machines that will help Link defeat Calamity Ganon. 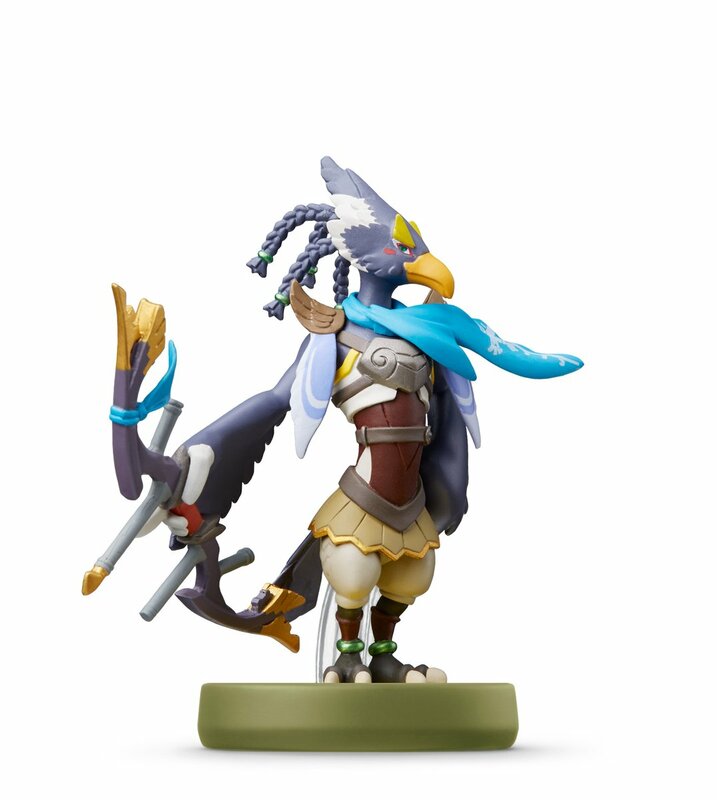 It helps that Breath of the Wild is the best selling game on Switch, making it an obvious candidate for new, fancy amiibo. 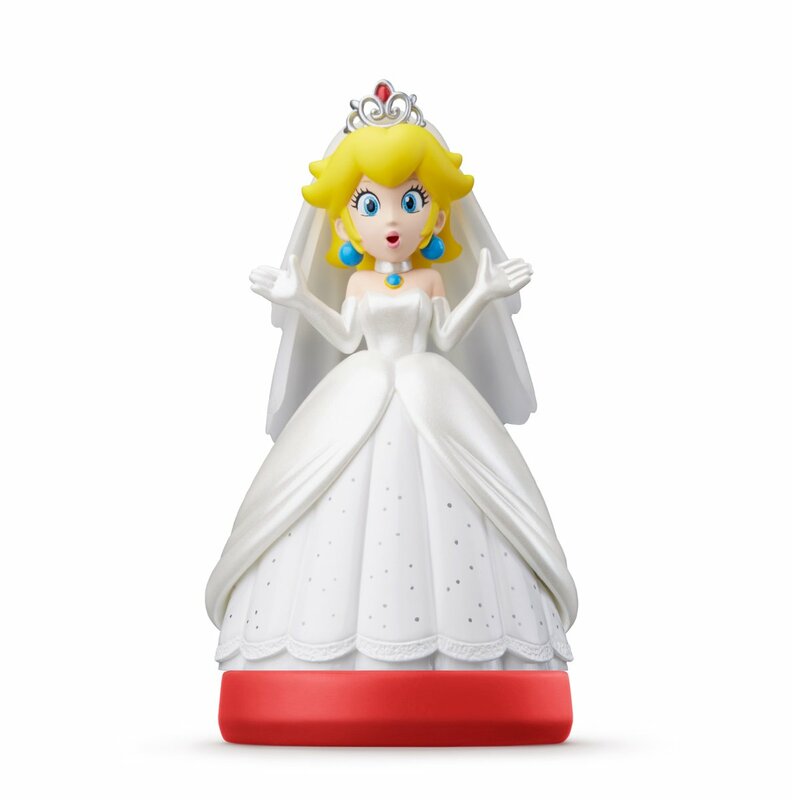 Mario: Odyssey hasn't arrived yet, but for fans looking to grab a handful of amiibo with their latest Mario platformer, you might be asking -- why wedding themed? 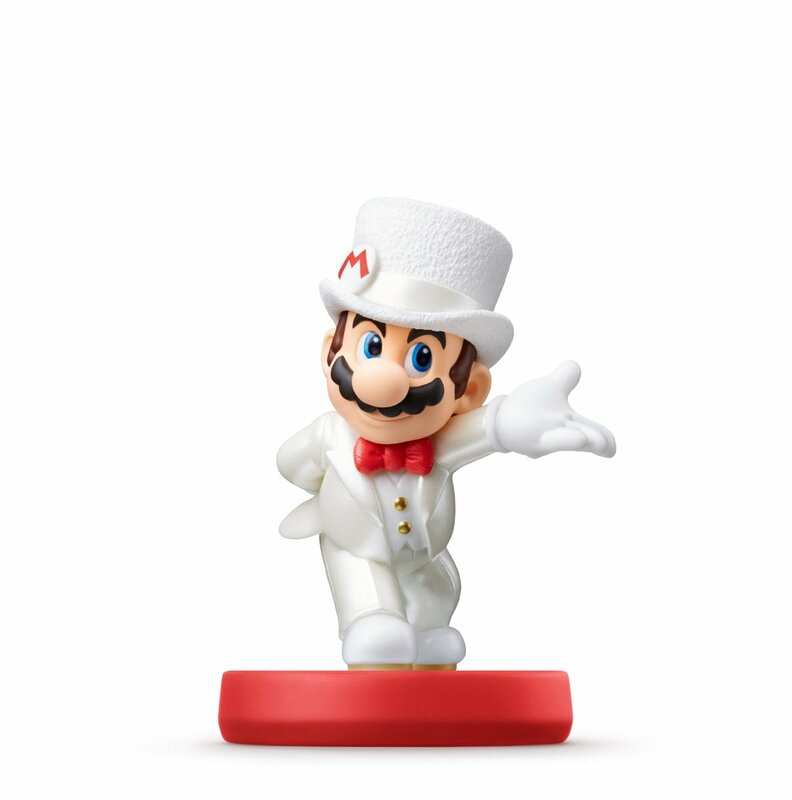 Odyssey's story starts with a crashed wedding, including an evil band of wedding organizers! 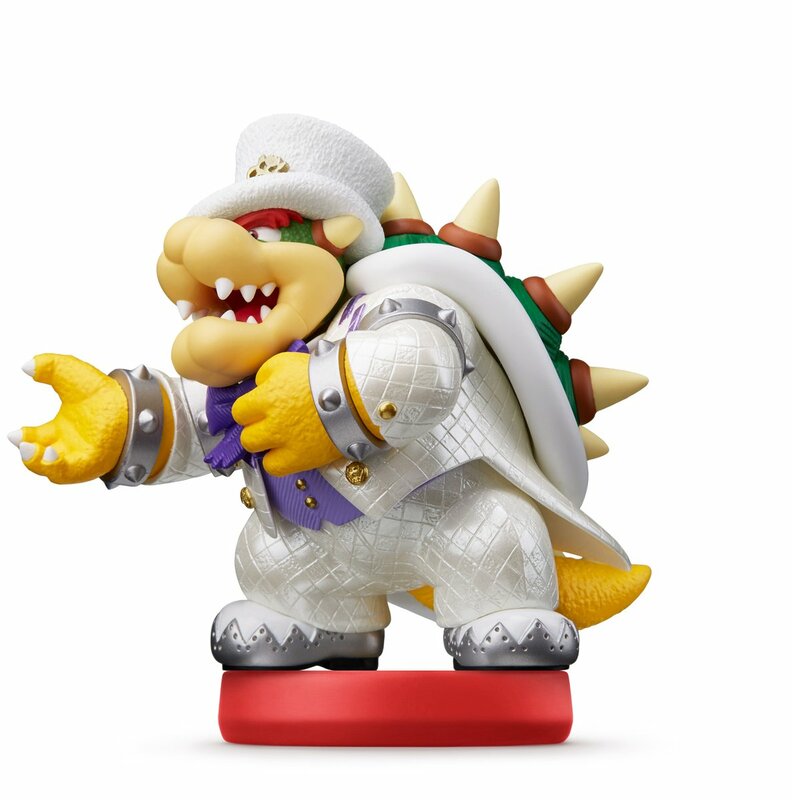 It looks like Bowser finally wants to get hitched, and its up to a smartly dressed Mario to stop him. Finally, we reach Metroid 2: Samus Returns. This remake to the Gameboy original was announced during the E3 2017 Nintendo press conference, and will include amiibo support. 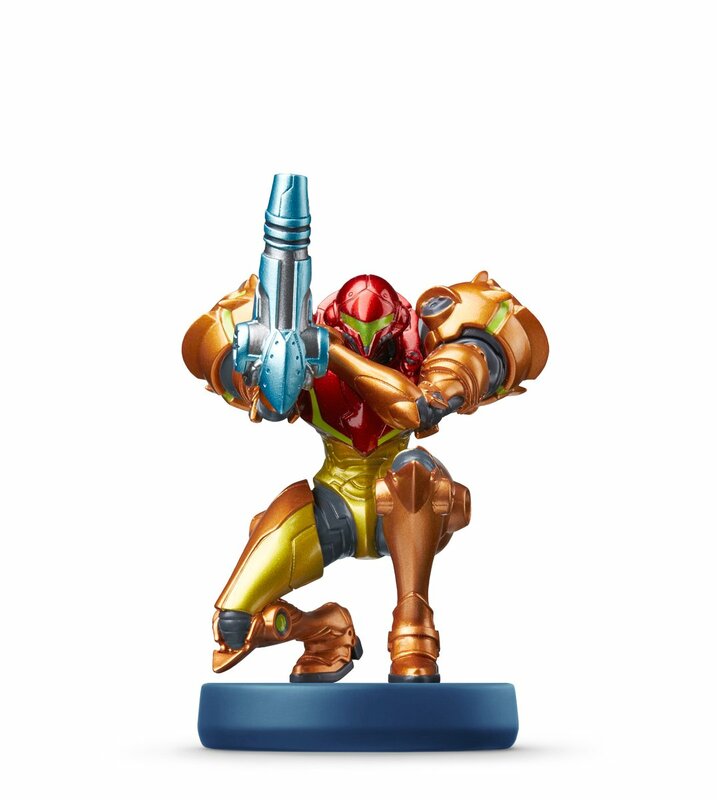 This set includes Samus in her iconic crouching and aiming pose. For the first time, we're also getting a Metroid, busting out of its tube. This Metroid is special too -- the top is soft and squishy! 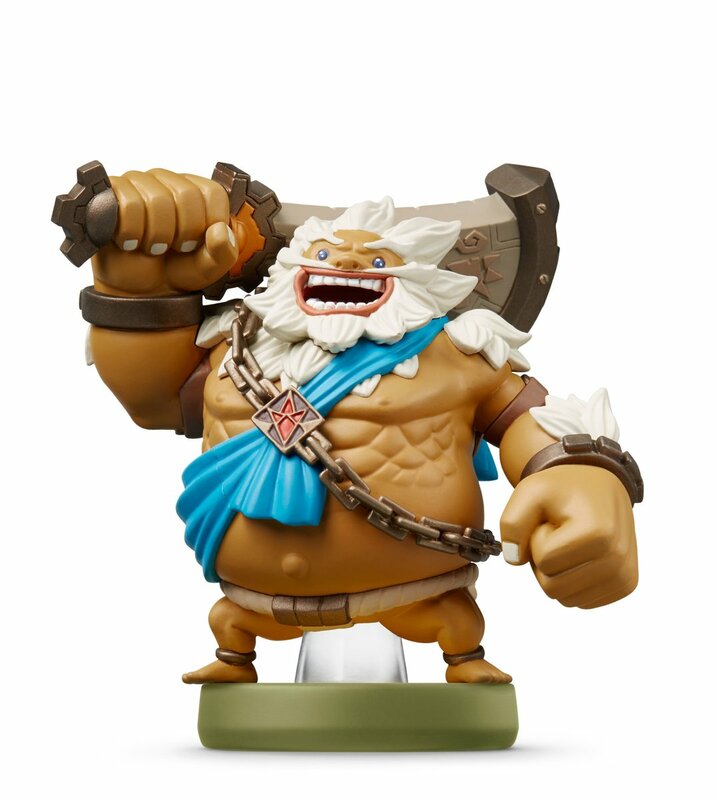 Yeah, I'm saying it again, that's an amiibo to look out for.